We can supply a pair of 105 x 20 mm LED panels with amber LEDs for fitment into the original Camaro tail lights housings. The panels are fitted into the internal diffuser lens. The original bulbs can be retained to provide tail and brake light functions. 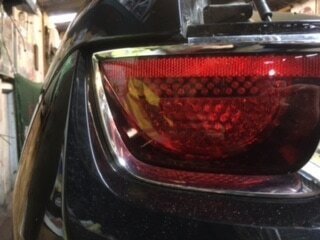 We can either supply the panels for the customer to fit, or if the tail lights are sent to us we can supply and fit. 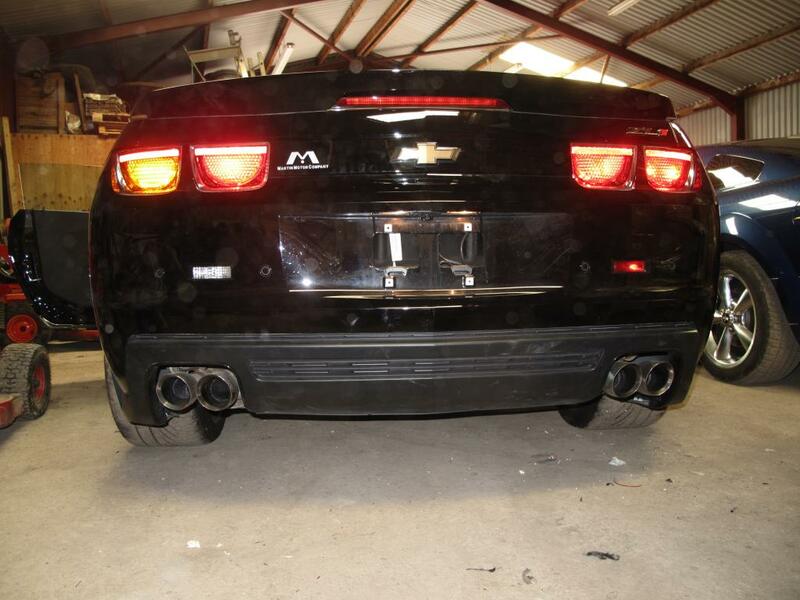 We are able to convert your 2014 Camaro tail lights to incorporate an amber turn signal and rear red fog light.